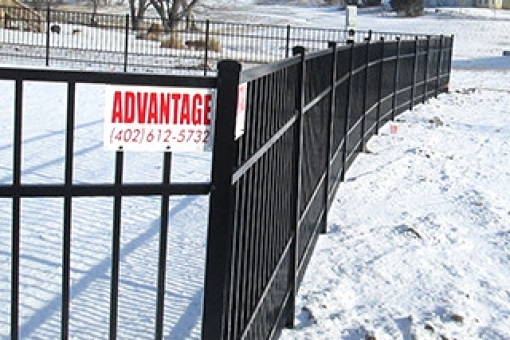 When you need quality fencing products, count on the staff at Advantage Fencing to provide you with the best fencing at competitive prices. 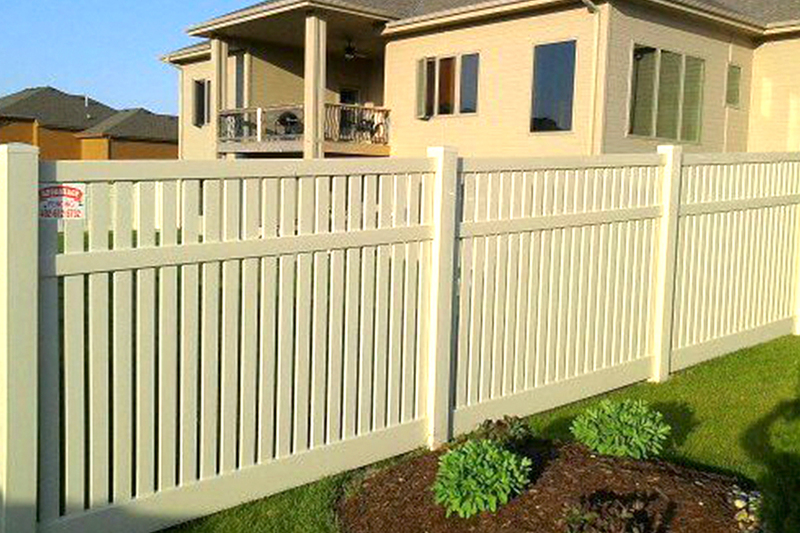 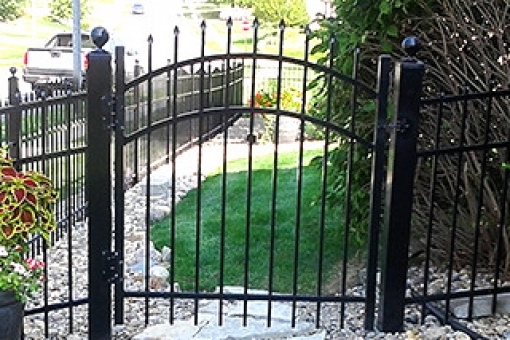 Our professionals can answer any questions you have regarding your fencing needs and can help you choose the best product for you. 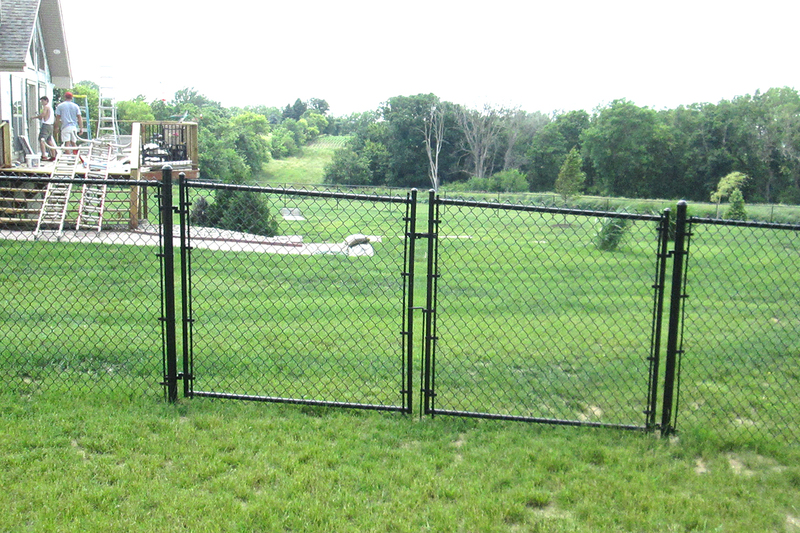 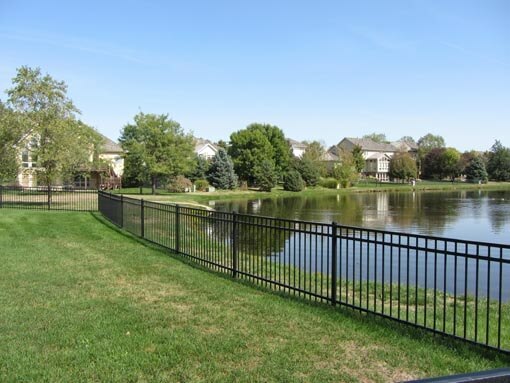 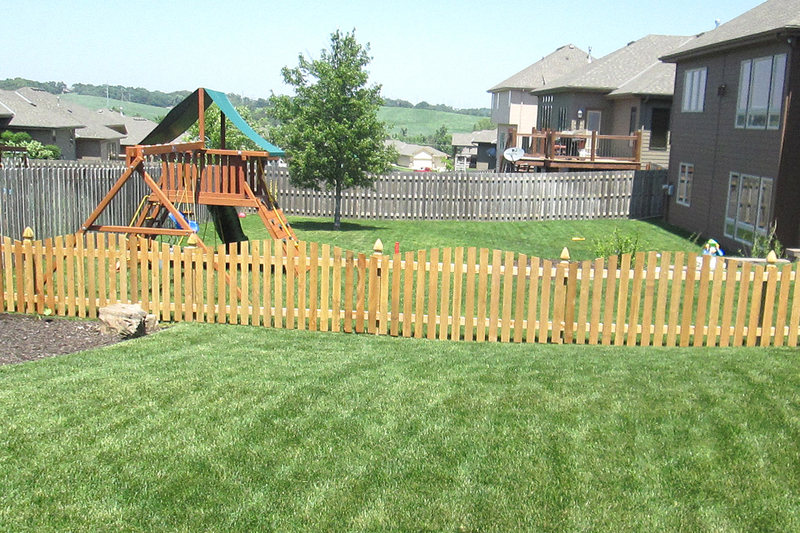 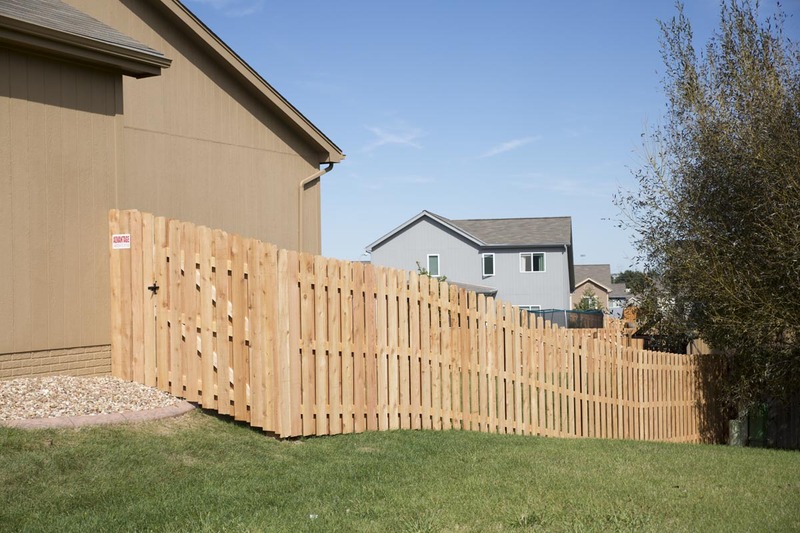 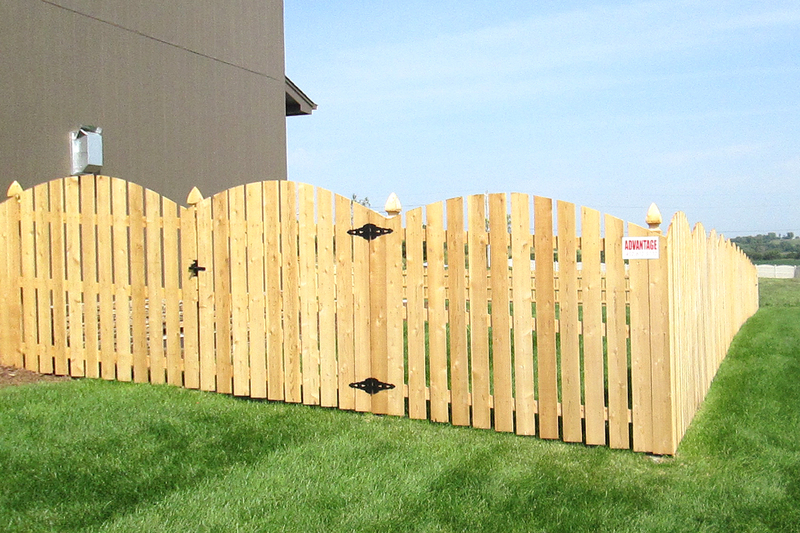 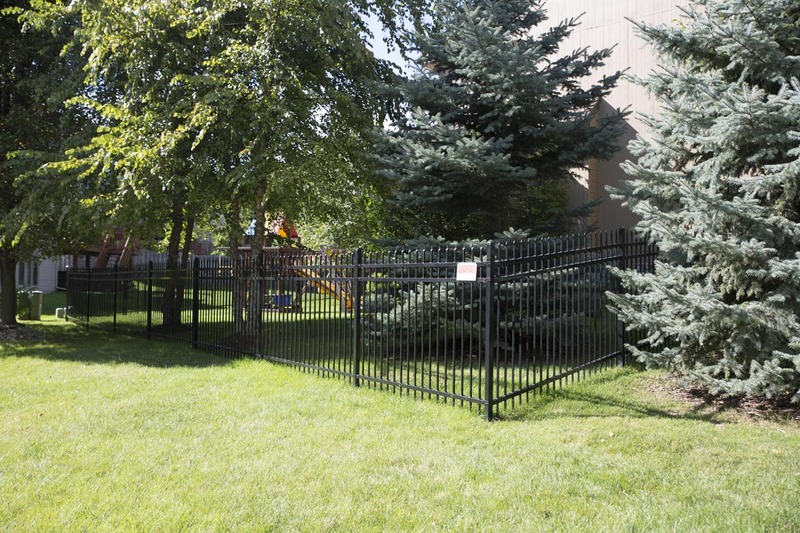 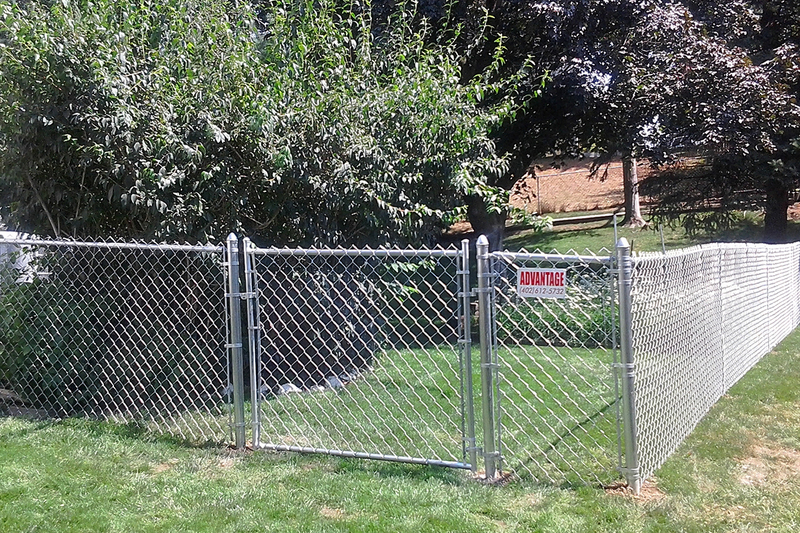 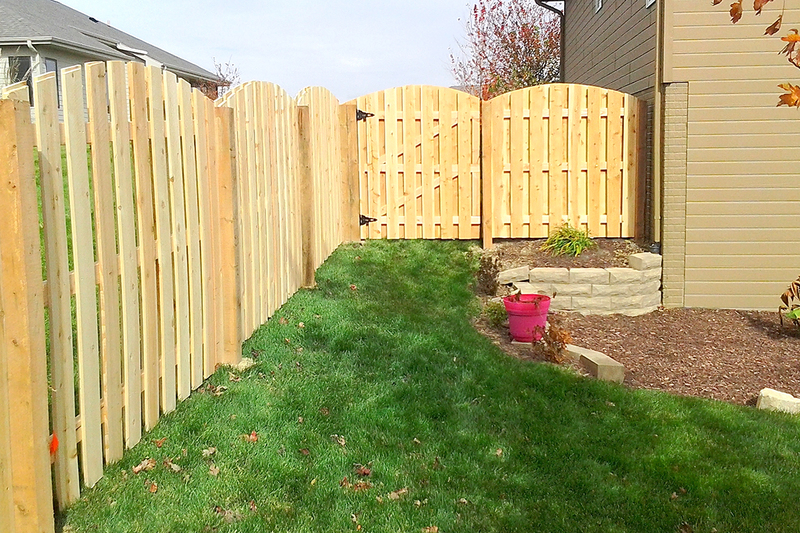 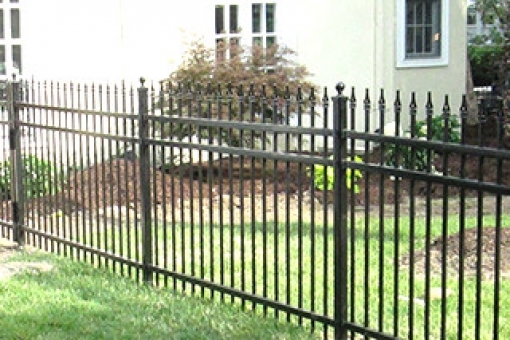 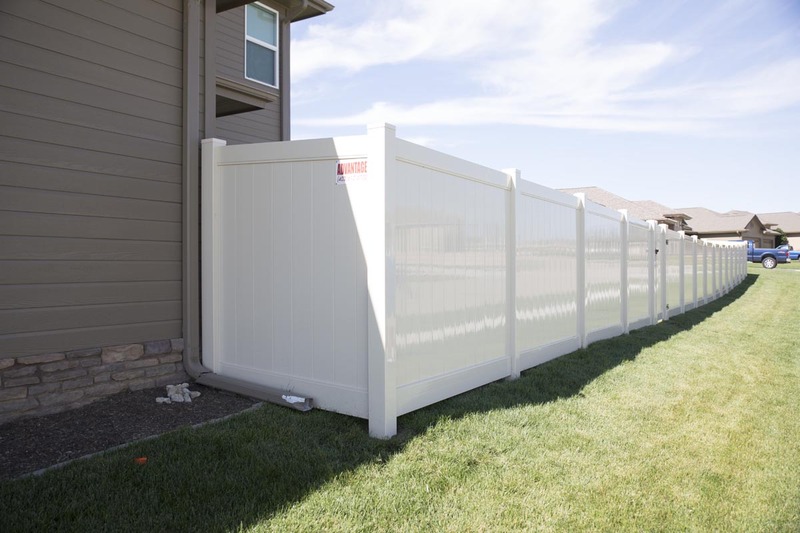 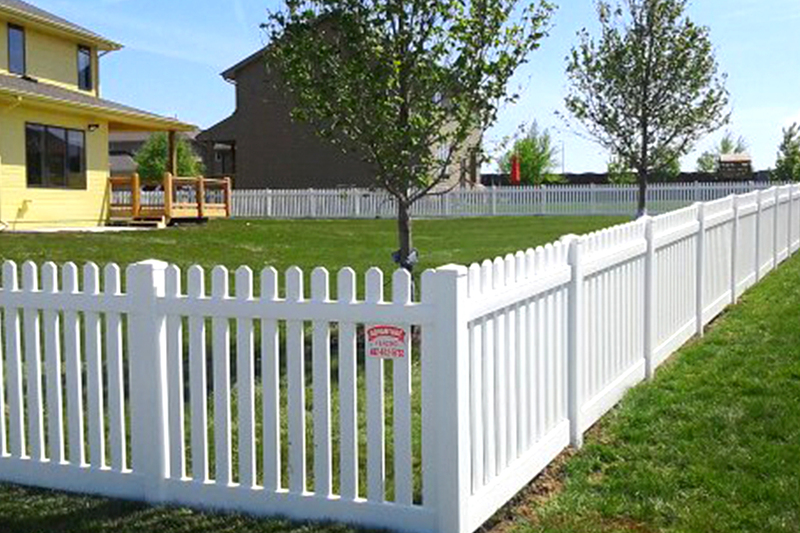 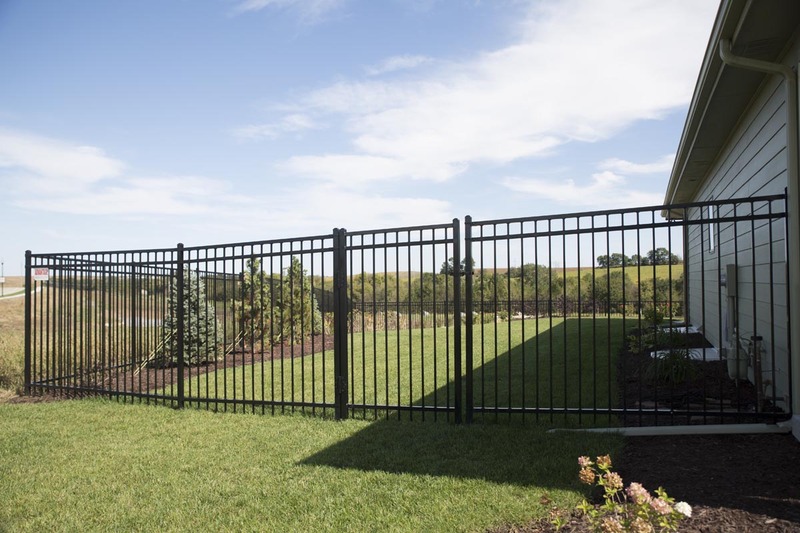 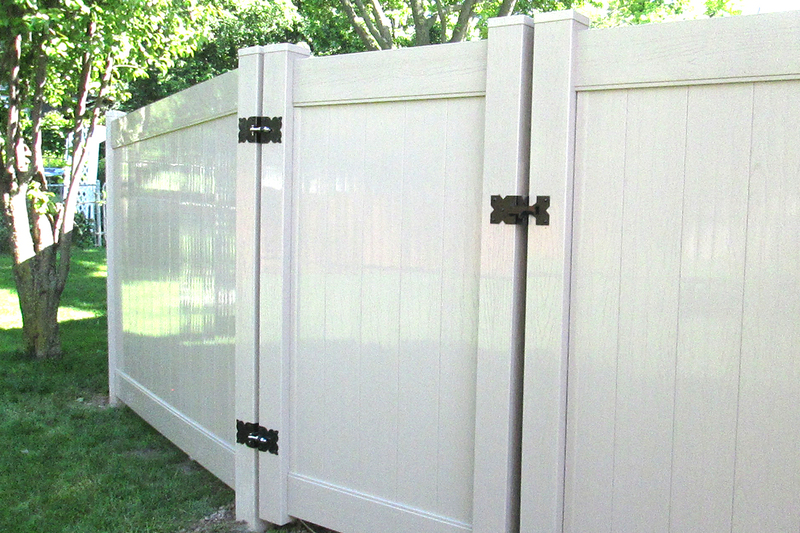 Whether you are looking for privacy fencing to enclose your pool or need your backyard fenced in for your dog, we have what you need!